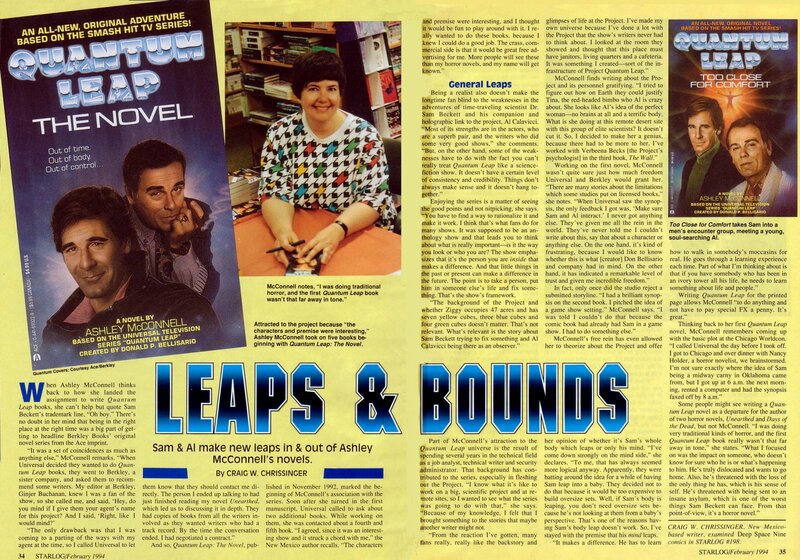 For five seasons between 1989 and 1993, physicist Dr. Sam Beckett “leaped” from person to person to right epic wrongs and change the course of world history in Quantum Leap. Scott Bakula starred as Beckett, and in each episode he ended up inside a different person, ranging from a pregnant woman to Lee Harvey Oswald. Beckett’s snarky hologram sidekick, Al (Dean Stockwell), helped the doctor navigate the historical sequences. The show highlighted social issues and occasionally aired divisive episodes. Magnum P.I. and NCIS creator Donald P. Bellisario pitched the show because he wanted to do an anthology with two characters and felt the time travel element would be attractive to legendary NBC president Brandon Tartikoff. (It was.) There were rules to Beckett’s time travel, though: He was born in 1953 and wasn’t allowed to travel outside of his age—though one episode did see him leaping into his great-grandfather’s body to experience the American Civil War. Also, Beckett could only see the person he possessed when he looked in a mirror, and it was up to him to figure out the problem that needed to be fixed. Though it wasn’t a ratings juggernaut, for two summers in a row NBC aired episodes five nights a week to get more people watching. As a result, the show gained a cult status, and fans—who called themselves Leapers—held conventions throughout the years and even funded Stockwell’s star on the Hollywood Walk of Fame Star. In 1993, the show met its demise when NBC abruptly canceled it. Here are some facts about the series, on the 30th anniversary of its debut. 1. The show's title came from a physics books. Show creator Donald P. Bellisario explained the provenance of the show’s title to Emmy TV Legends. “I was reading a book called Coming of Age in the Milky Way and it took man from when he looked up at stars and all the way to quantum physics, and it gave the history of everything. And the quantum leap is a physical thing that happens that you can’t explain. That was it. I never explained who was leaping Sam—was it God, fate?" 2. Dean Stockwell's film career helped land him his role on Quantum Leap. 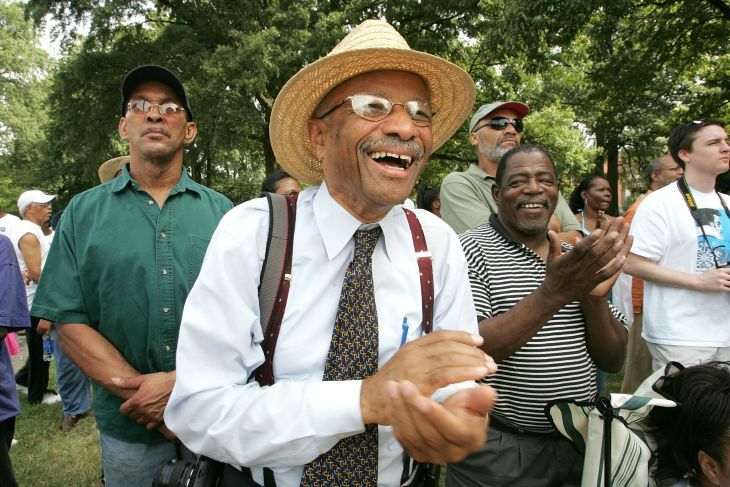 Once cast, Stockwell hoped the show would last a while. 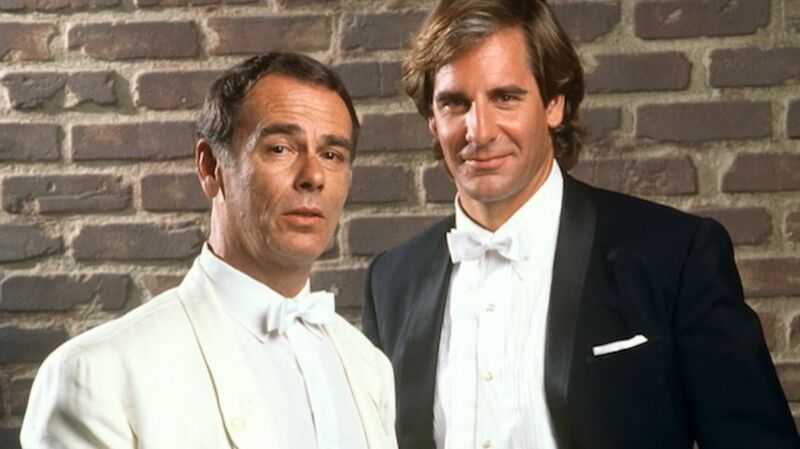 “My idea going into Quantum Leap was to get stranded in it for five or six years. Why not? I have done something like 60 films. I don’t have anything to prove in that area, and I don’t care to prove anything in theater.” The show ended up giving Stockwell four years of solid work. 3. Scott Bakula nailed his audition. 4. The chimp episode was a hit with animal rights activists. 5. 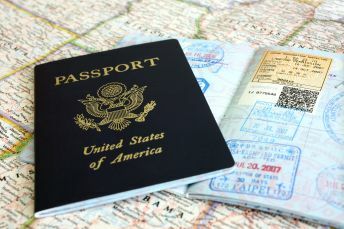 Quantum teleportation may be a real thing. In 2014, the University of Geneva teleported a photon “to a crystal-encased photon more than 25 kilometers (15.5 miles) away.” There’s a lot of scientific jargon in the article, but basically this means that maybe, someday, more than just particles will be transported through optical fibers. 6. One episode featured a young Donald Trump. Not the real Donald Trump. In a play on It’s a Wonderful Life, “It’s a Wonderful Leap—May 10, 1958” saw Beckett playing a New York City taxi driver. An angel shows up, but that’s not the real kicker of this episode: at one point, Beckett picks up a boy and his father and begins talking to the kid about real estate and what life will be like in the future, and makes specific mention of the glass tower being constructed next to Tiffany’s. In essence, giving Young The Donald the idea for Trump Tower. 7. Jennifer Aniston appeared in an episode. Two years before Friends debuted and turned Jennifer Aniston into a household name, she starred in the season 5 episode “Nowhere to Run – August 10, 1968,” playing a volunteer at a hospital that aids Vietnam veterans. In the episode, Beckett leaps into the body of a soldier who has lost his legs. Aniston doesn’t have just a cameo, either—she’s in most of the episode. 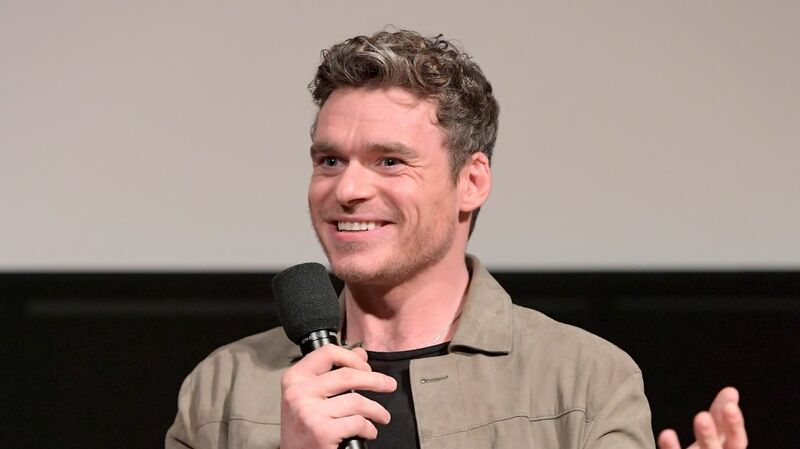 Besides Aniston, several other future stars appeared on the show, including Joseph Gordon-Levitt in 1991, and Neil Patrick Harris, who was already making waves on Doogie Howser, M.D. 8. 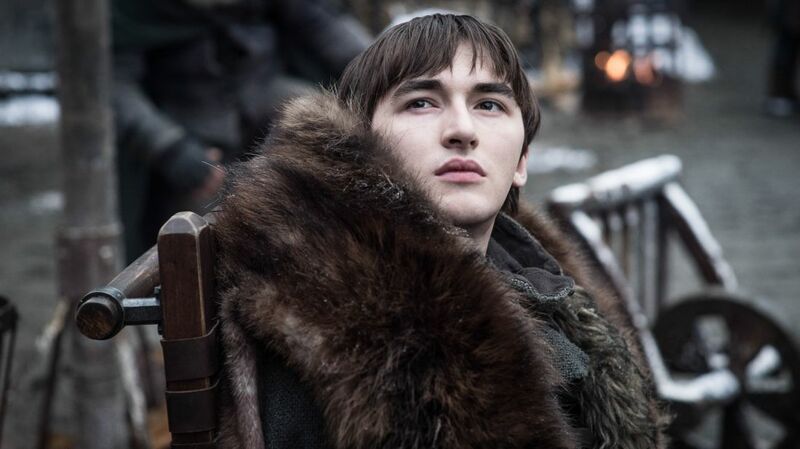 The show received pushback for an episode involving a gay character. 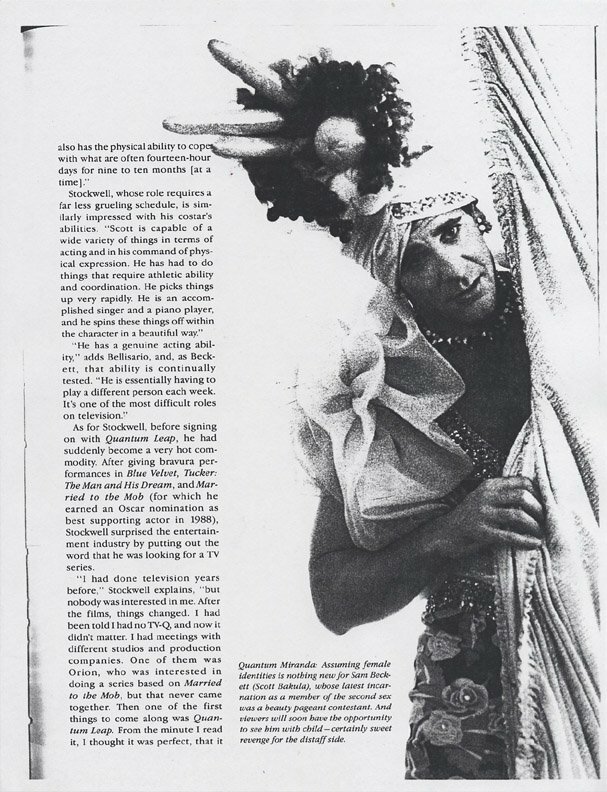 One of the best things about Quantum Leap was how it tackled social issues, though that didn’t always sit well with viewers. In the 1992 episode “Running for Honor—June 11, 1964,” Beckett visits a naval college to prevent homophobic classmates from killing a gay cadet. NBC reportedly lost about $500,000 on the episode, because many sponsors pulled out of advertising before it aired. In an earlier shooting script, the gay cadet committed suicide, but that was softened for the final version. 9. The series finale polarized fans. Because NBC hadn’t told Quantum Leap’s producers whether they planned on renewing the show for another season, Bellisario had to wrap up the last episode of season five the best way he could, and write it as if they weren’t coming back. “Mirror Image—August 8, 1953” ended with Beckett deciding to keep leaping and not return home. Some fans felt the episode didn’t give a proper resolution to the show, but Bakula liked the ending. 10. Donald Bellisario recreated his dad's bar for the show's final epiosde. 11. Fans turned Sam Beckett's name into an acronym. 12. Quantum Leap was novelized. From 1992 to 2000, Berkley published the show in book form—18 novels in total. Universal asked Berkley to hire writers, like Ashley McConnell, to write whatever they wanted. “When Universal saw the synopsis, the only feedback I got was, ‘Make sure Sam and Al interact,’” McConnell told Starlog. “I never got anything else. They’ve given me all the rein in the world.” Her book, The Novel, was the first in the line of books, which entailed historical stories of the Berlin Wall and Sam leaping into the body of a priest. 13. The show was also turned into a comic book series. 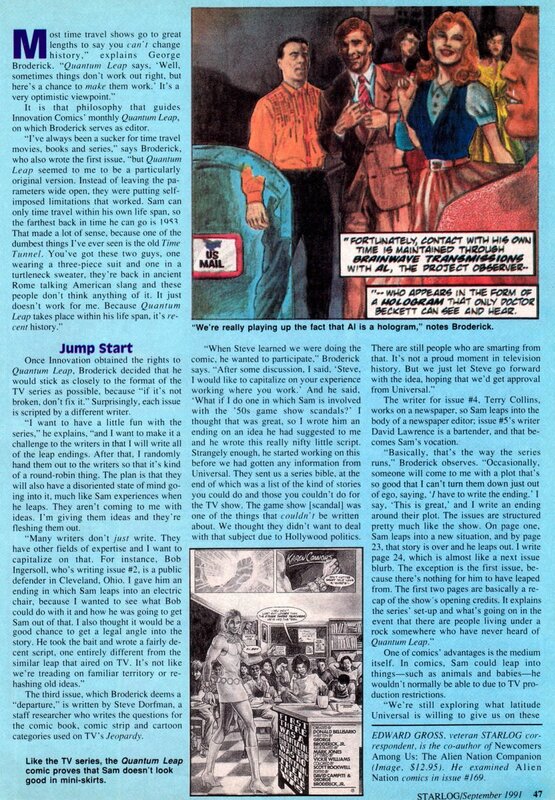 Akin to the novelization of the show, Quantum Leap stories also graced the pages in several graphic novels. Innovation Publishing obtained the rights from Universal and used different writers per issue. In 1991, the first comic was published. 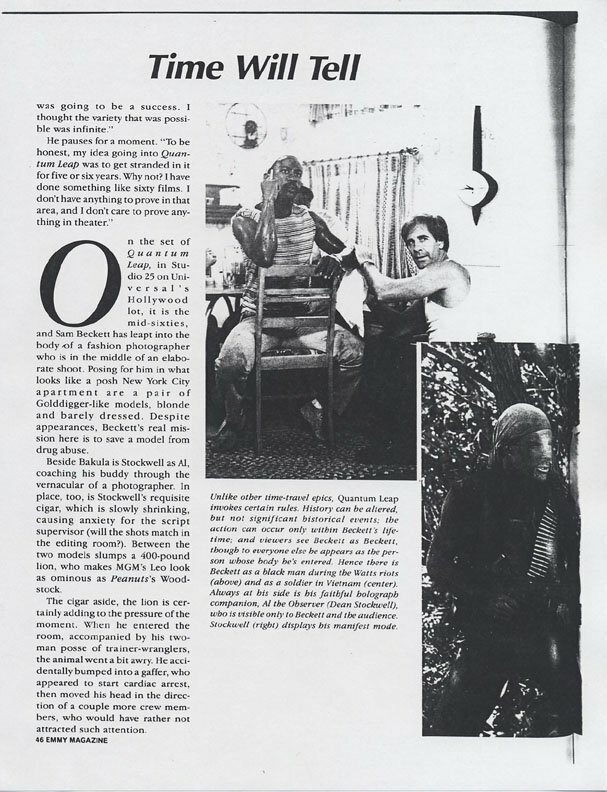 Throughout the 13 issues that were published between September 1991 and August 1993, Beckett visited the Stonewall riots, tackled the 1950s quiz show scandal, and, in Freedom of the Press, leaped into the body of a man who’s about to be executed—just like in the episode “Last Dance Before an Execution—May 12, 1971,” which aired a few months before the comic book was released. 14. There have been rumblings of a reboot. "I write things exactly the same way. I just start writing and I let them take me wherever it’s going to take me. I’m entertained the same way the audience is. So I just put Scott [Bakula] and Dean [Stockwell] in my head, kind of rebooted them, and went from there." As for whether a reboot will ever happen: stay tuned. 15. 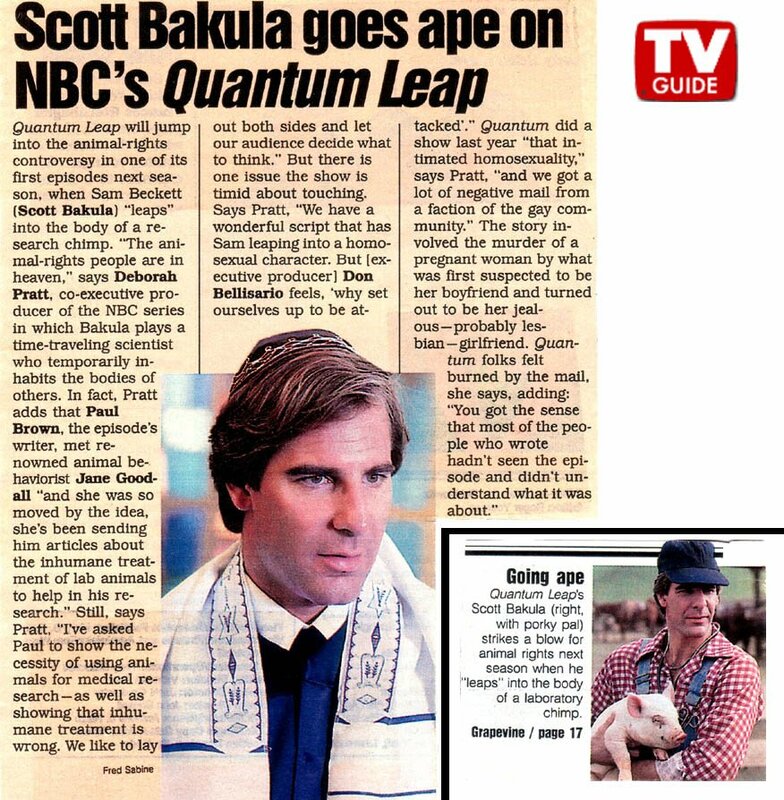 Bakula knows what he'd do if Quantum Leap were real. 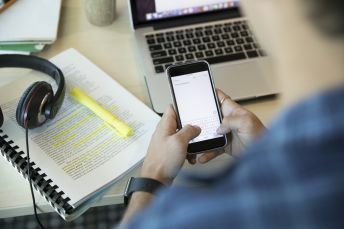 The original version of this article ran in 2016.